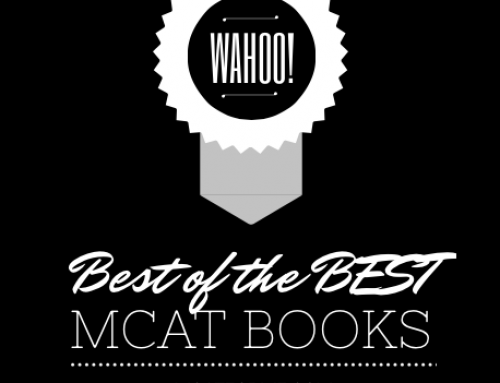 The Examkrackers 1001 Questions in MCAT Physics is a great practice problem book for those needing additional prepartion in the Physics section of the MCAT. 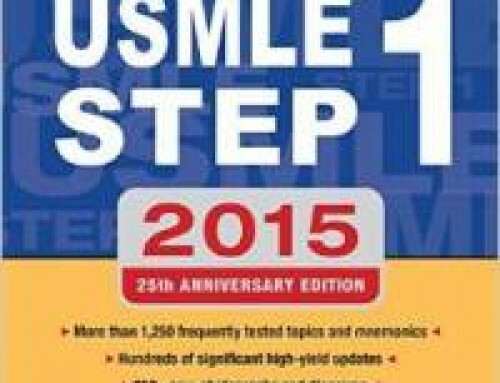 Similar to the other Examkrackers 1001 Questions in MCAT series books, this physics book is an amazing resource for those individuals looking for some additional practice on the physics section of the MCAT. With 1001 Physics questions, you’re sure to find questions on the topic you may be struggling with. While the questions are all in free standing form, rather than passage based form, the content is still great. 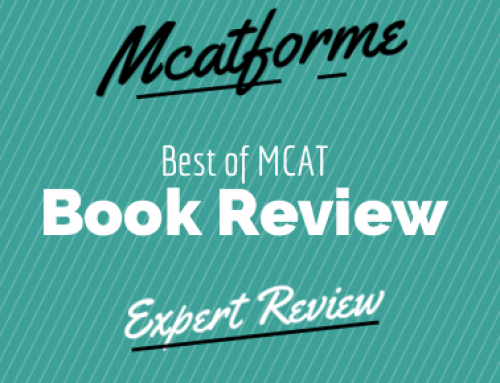 For me, I always suggest my students to use the Examkrackers 1001 Question Books as a gauge for how well you understand the content, rather than as a gauge of how well you’ll do on the actual MCAT. 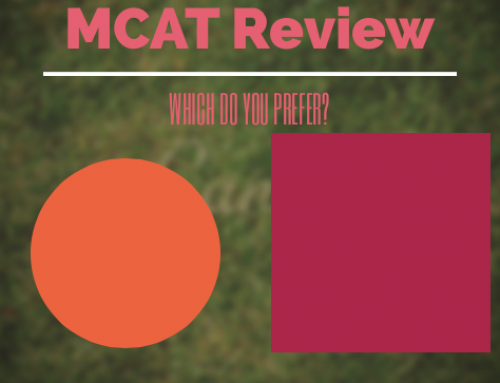 As you know, the MCAT is a strategy based test, with the passage based questions making the test all the more tricky. However, before being able to answer the passage based questions, you must first understand the content being tested. And that’s where I believe the Examkrackers 1001 Questions in MCAT Physics book does a great job. 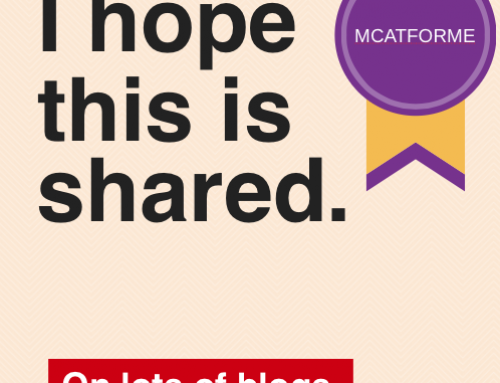 It provides you with the ability to test yourself the major topics. 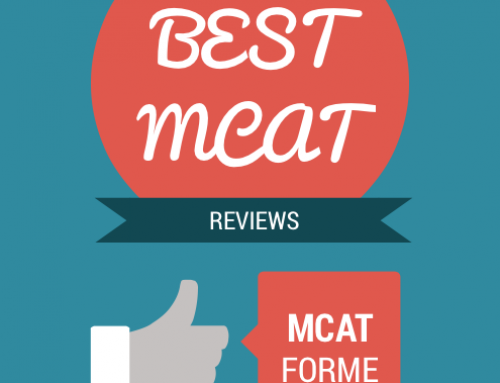 By understanding which topics you lack in the most, you can best understand where your efforts should be focused on, to increase your MCAT score quickly and effectively. 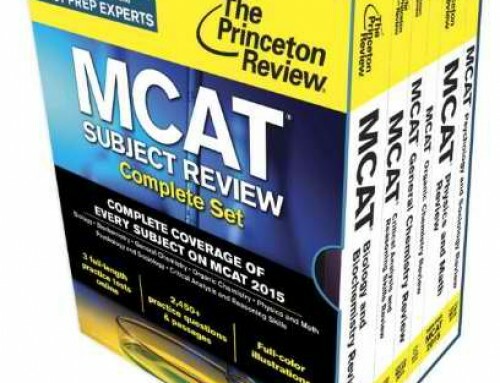 The Examkrackers 1001 Questions in MCAT Physics book contains 1001 questions across every subject tested on the physics portion of the MCAT. 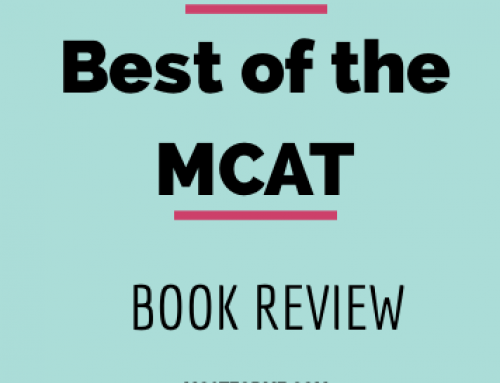 Overall, the Examkrackers 1001 Questions Physics MCAT book is a great book for anybody who would like great practice for the physics section of the MCAT. 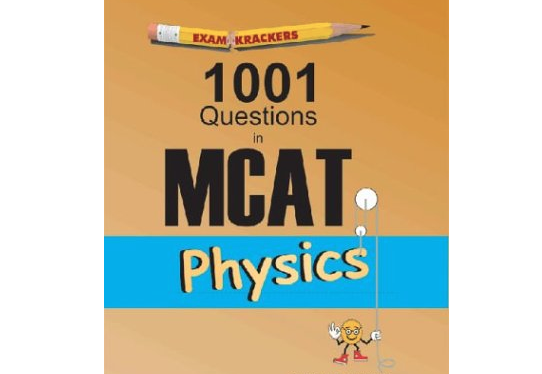 The Examkrackers 1001 Questions in MCAT Series Physics book is a part of our Best MCAT Practice Problems Book Review. See where it stacks up! 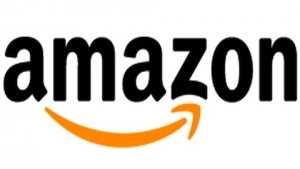 And read the reviews for each of the Examkrackers 1001 Questions books.